This ultra-thin flat-panel mount makes your television look beautiful on the wall and minimizes the gap between the television and the wall. 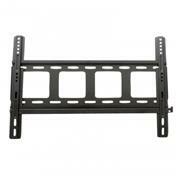 It fits most LCD or plasma televisions sized 32” to 50”. 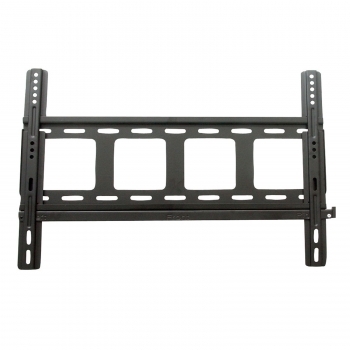 Universal brackets connect to the back of your flat-panel television, then easily hook onto the wall plate for fast installation. A built-in leveling system makes installation a cinch. Maximum load: 99 lbs. * Vesa: 23.6" x 15.7"
* Distance to the wall: 0.6"